Michelle Wolcott (PA) Marty Glover (Pacific Norhtwest) Lara Spears (Georgia) Maria Kane (South Carolina) Cathy Pullian (Missouri) Sue Cassel (Louisiana) Bekki Pina (New England) Handlers: See listing rates at the bottom of the page. 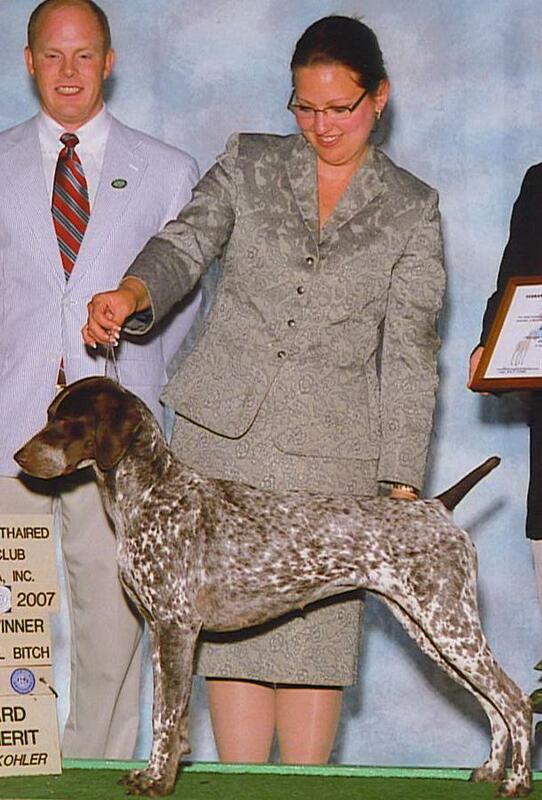 Penny King - All-Breed Handler with over 30 years of handling quality dogs in most groups to top wins, specializing in Herding breeds. Takes adults and puppies for training, conditioning and socializing for the show ring. Located near Vancouver, WA. Ship to either PDX (Portland, OR) or SEA (Seattle, WA). E-mail: PennysEmail@yahoo.com WebSite: http://www.PennyKing.com Phone: (Home) 775-908-8978 / (Cell) 360-600-1849 / (Fax) 775-854-8274. Linda Kepner - Snovali Presentation. Based near Grand Rapids, MI, handles most toy to medium sized breeds (sorry, no hand-strip/terrier coats at this time). Linda only handles 2 to 3 dogs at any one time so your dog gets personalized attention and training. Reasonable rates, shows nearly every weekend throughout the Midwest. 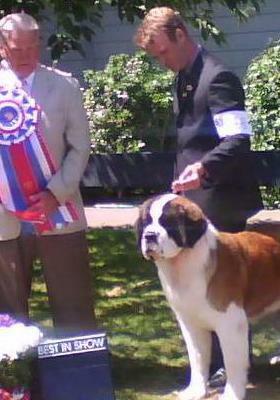 Over 30 years experience showing dogs, and over 10 handling professionally. Contact for rates and availability. 616-510-6880 (talk/text), handling@snovali.com. 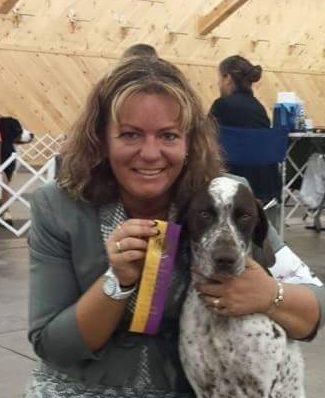 Michelle Wolcott All breed AKC handler - specializing in sporting breeds, also great experience with hound and working breeds (No poodles or Bichons). Brittany Cipriotti - Specializing in the Working Group. Personal attention with limited spaces for your best friend. Rates and references available. 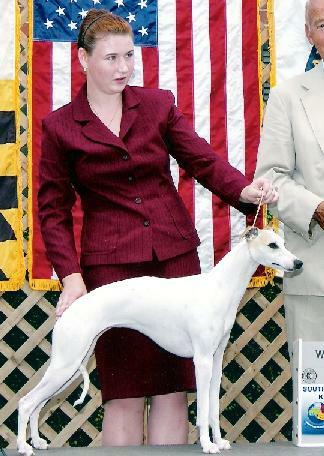 Bekki Pina - Bekki shows All breeds but specialize in Hounds. Living in Bowie, MD. Available for MD, VA, WV DE and lower PA. Able to keep dogs and training. Also a junior showmanship mentor. Phone number: 813-210-5133. 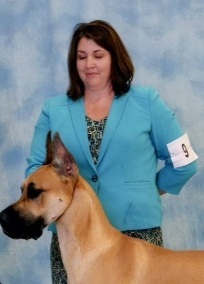 Website: kaijekennels.com/handling. 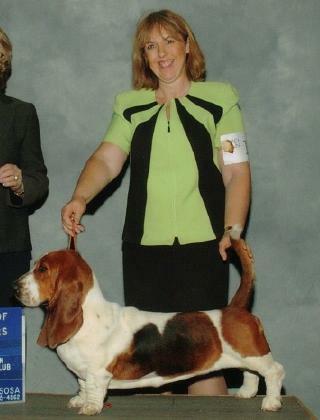 Deborah Yeager - Handles Herding, Hounds, Working, Toys. 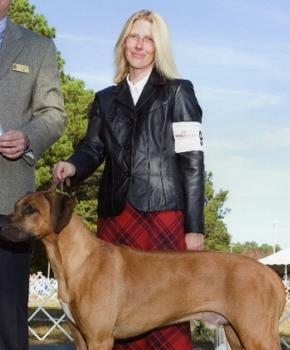 Her own breeds are Belgian Sheepdogs and Ridgebacks. Dog trainer & obedience instructor for twelve years. References, contract and rates available on request. E-mail: Deborah@BlackRidgeDogs.com Website: www.BlackRidgeDogs.com Cell Phone: 631-942-9822. 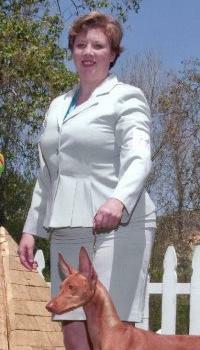 JoAnn Freise (Handled by Jo) - JoAnn is an all breed professional handler with 25 years of dog show experience. 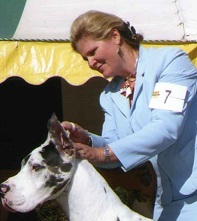 She has exhibited dogs at the most prestigious shows in the world (Westminster, AKC Eukanuba, Crufts) along with numerous national specialties. Training, conditioning, grooming and boarding also available. Based in North Carolina. Rate sheet and additional information available at: www.HandledByJo.com Your dog will be lovingly presented and cared for. Carol Clouse - Couture Handling. Specializing in dogs under 40 lbs, mostly Terriers, Toys, and Non-Sporting. I show only a few to give your dog the utmost attention and care. I pride myself on coat care and grooming. Currently showing a couple of top 10 dogs and can give many references. E-mail: dogworld123@comcast.net Phone: 615-584-0563 - Nashville, TN area. Maria Kane - Specializes in Working, Non-Sporting and Hound. She also handles select breeds from the other groups: Sporting, Toy, Terriers and Herding. MBF Agent #1104/05. E-mail: MariaShowsK9s@yahoo.com Phone: 864-878-7934 / Cell: 864-430-0712 - Pickens, SC. 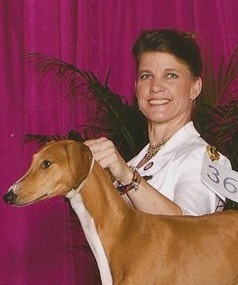 Sue Cassel - Over 30 years exprience - Specializes in Sporting, Hound, Herding & Toy (esp. TFT) breeds, but can handle all breeds. Personally takes care of all dogs traveling with her. Primary states are TX, AR, LA, GA, AL, MO, but travels to all states E-mail: dnsCassel@bellsouth.net Phone: 318-929-2414 / Cell: 318-564-9273 - Shreveport, LA. 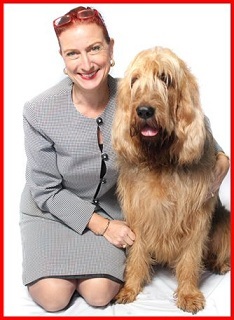 Maxine H Petteway, Von Schaden Standard Schnauzers - Owner-Breeder-Handler - Maxine specializes in all three breeds of Schnauzers. She travels to TX-AR-LA-GA-AL-MO-MS-and the mid-west. E-mail: Von.Schaden@hotmail.com Phone: 713-252-1465 - Houston (Humble), Texas. 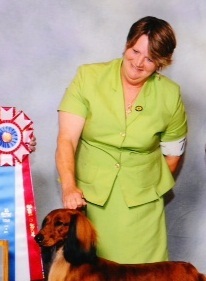 Crissy Froyd is a young experienced Handler from Spring, Texas. To be included in this list, contact us with your information. Special Low Price during April - $15 for six months, $25 for a year.